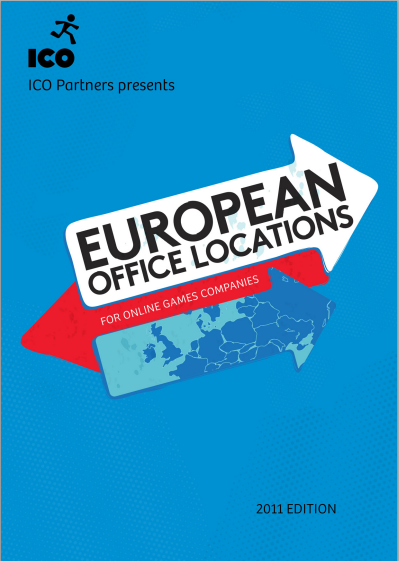 Over the past couple of years, we have worked with many clients on projects to open a local office in Europe. They all had different objectives, budgets and priorities but with time, we were able to discern some patterns. Much of the information we collected for them and, in some cases, the recommendations we made were based on the same basic criteria. Of course, each company is unique, and what matters the most for one will not be very important for another, ultimately leading to a different decision. But the dataset was almost the same, and we have re-purposed it into a commercial report, available for sale on our website for anyone interested. The report is about 34 pages long. About a third of it is dedicated to general data on European countries, while the rest of the report is dedicated to detailed descriptions of our most recommended locations across the 6 most popular countries for European offices (France, Germany, Ireland, Luxembourg, The Netherlands and the UK), including general appeal of the location, accessibility and cost of living. This report is pretty important for us, because it is the first in a series of commercial reports we’ll be offering for sale on the website. We have always been about sharing our expertise widely to help companies make the right decisions about starting up in Europe, and while we are happy to share our knowledge openly (at conferences and speaking engagements, for example), we also need to pay our bills. We are very aware that not every company has the budget to cover consulting fees, but we hope that some will be able to buy the report and benefit from it. If it leads to further consulting work for us, that’s great too! 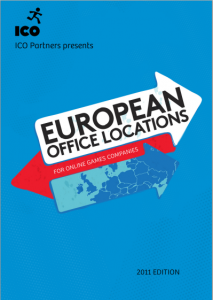 So without further ado, I’m pleased to present ‘European Office Locations‘! Stay tuned for the next in our series, coming soon. https://icopartners.com/newblog/wp-content/uploads/2011/10/report_office-in-europe.png 256 710 Thomas BIDAUX http://icopartners.com/newblog/wp-content/uploads/2017/08/ICO_logo_022.png Thomas BIDAUX2011-10-27 10:20:562014-09-29 09:50:01Looking to open an office in Europe?